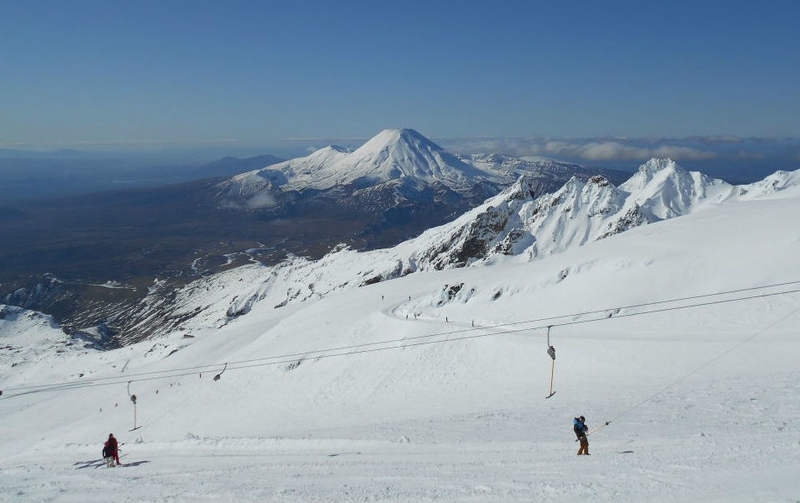 Taupo is a resort town in New Zealand's central North Island, home to the country's largest freshwater lake, spectacular geothermal attractions, thundering waterfalls and a reputation for adventure. 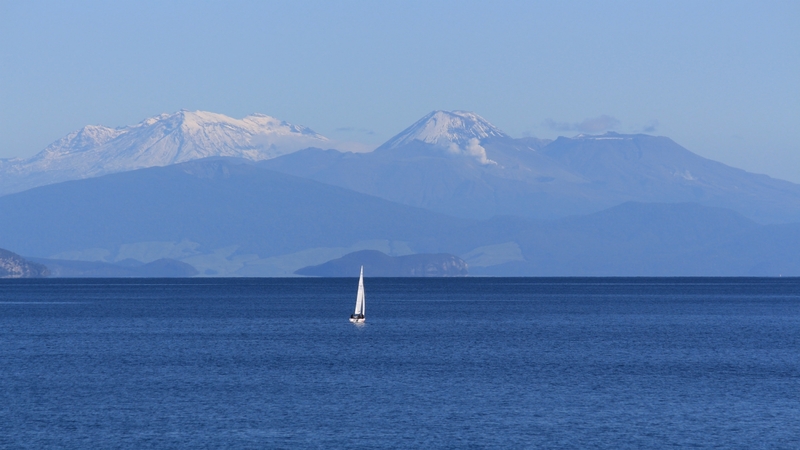 To help you get the most out of your visit, we've put together our guide to the 'Top 10 Things To Do In Taupo'. 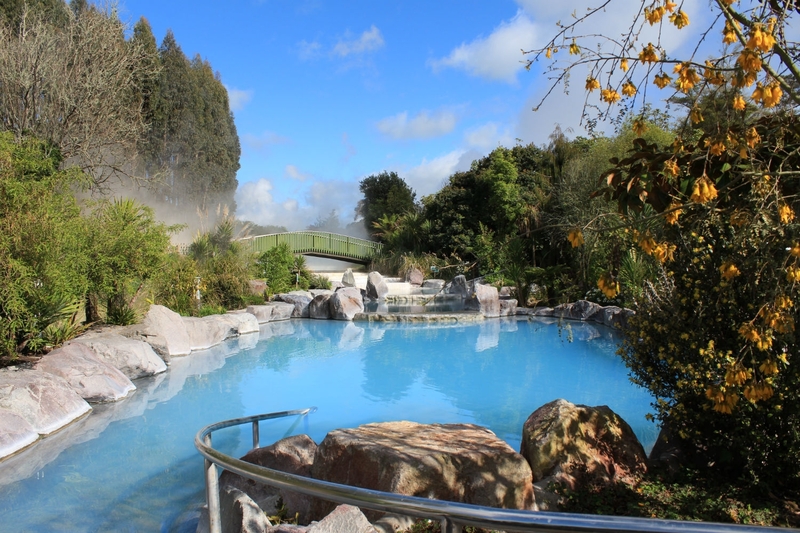 The 'Hidden Valley' of Orakei Korako is right at the top of best geothermal attractions to visit in the Central North Island region. 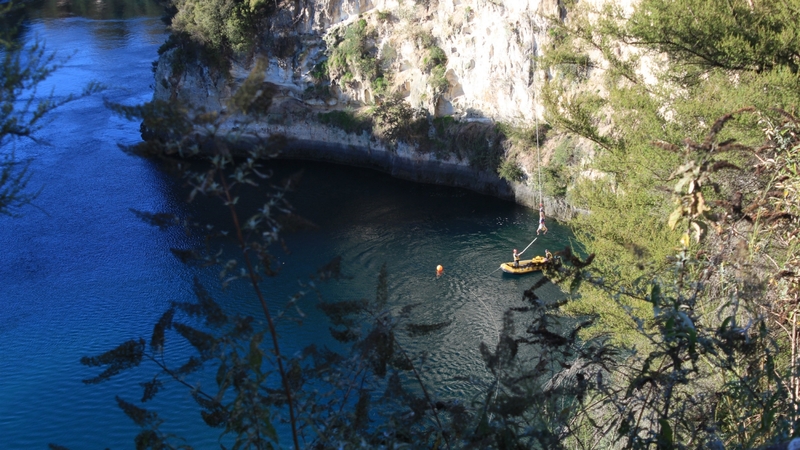 It's the only geothermal attraction where a boat is required to reach the activity. 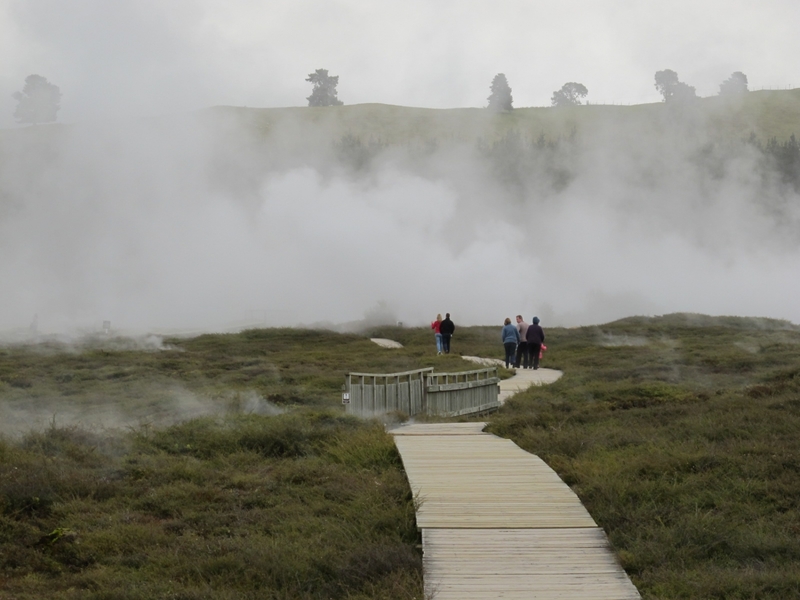 The largest geyser field in New Zealand, a vast shelf of underwater silica and the famous Ruatapu Cave with hot pool at the bottom are just some of the reasons it warrants a visit. 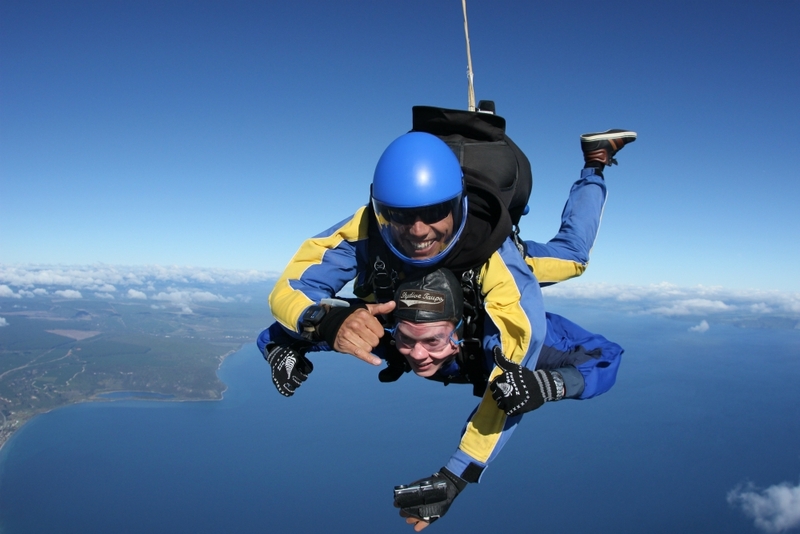 Located on 494 Orakei Korako Road, Rd 2, Reporoa,Taupo. 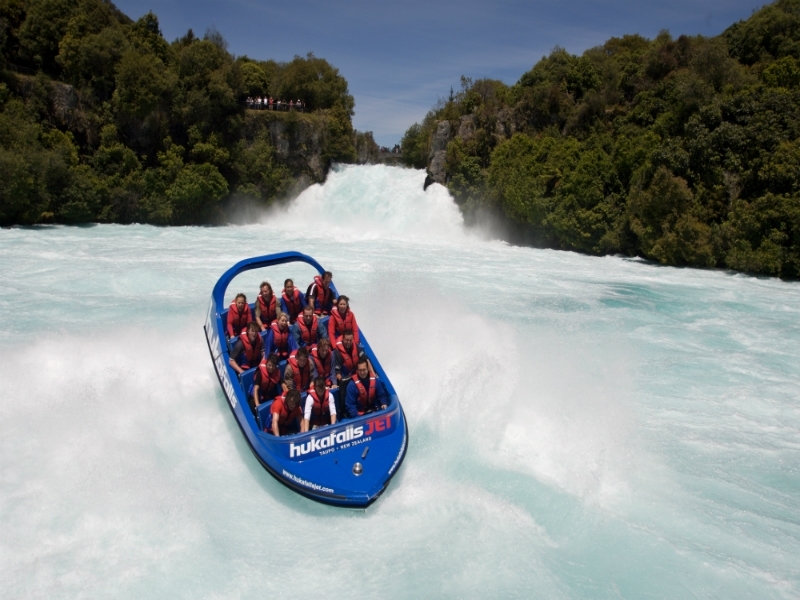 Reaching speeds of 80kph, the Huka Falls Jet is the thrill seekers way to see the natural wonder that is Huka Falls. 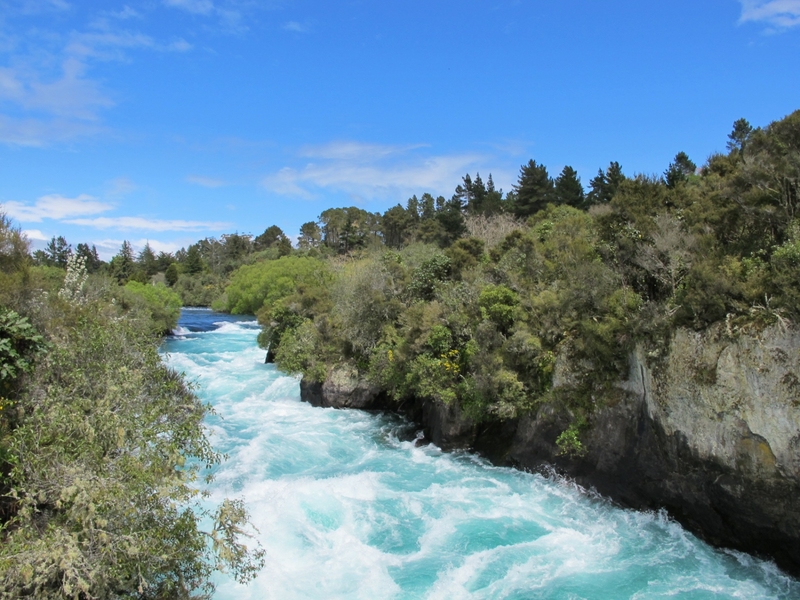 Hurtling up the Waikato River, this half hour ride is quality over quantity which will leave you wanting more. Prepare for 360 spins and the closest view of the foaming waters of this captivating natural attraction. The 45 minute loop walk across the 'Craters of the Moon' landscape feels like a distance planet with numerous steam filled craters, caverns, mud pools and fumeroles. 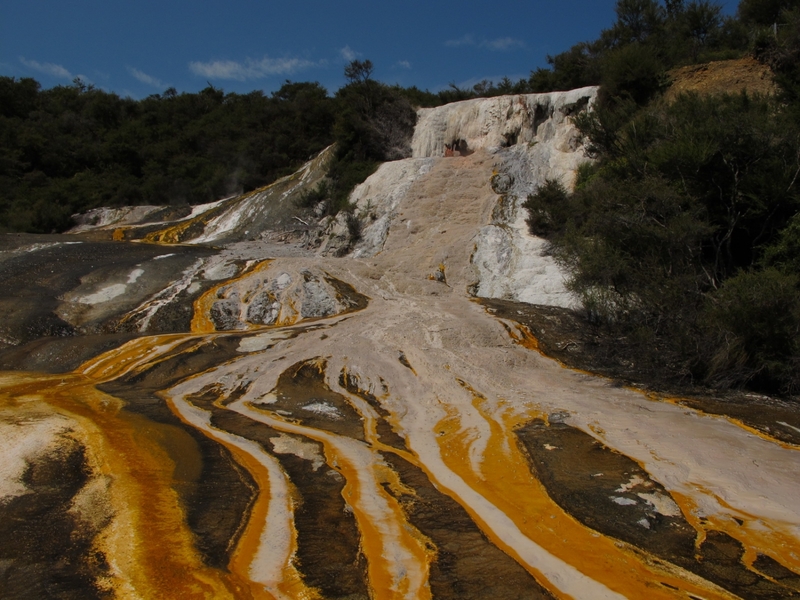 This low cost attraction offers a fascinating and fun geological experience over 35 acres, just outside of Taupo. 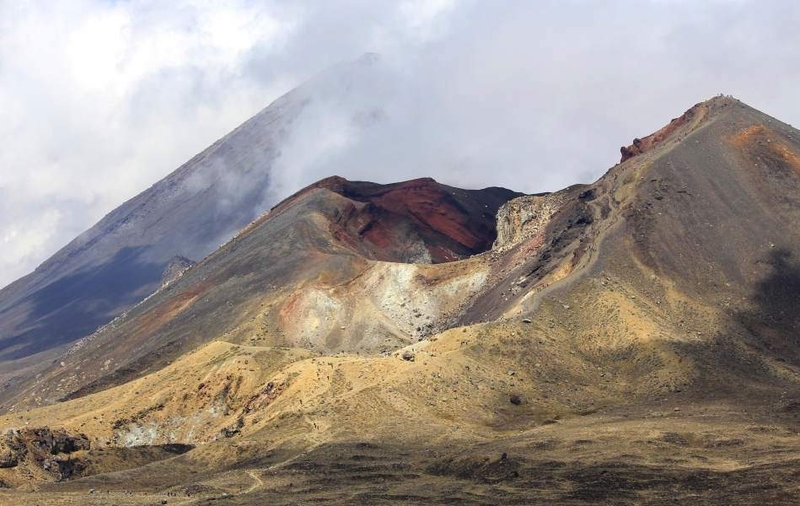 Located Karapiti Road.